Books for the kids to read this half term! 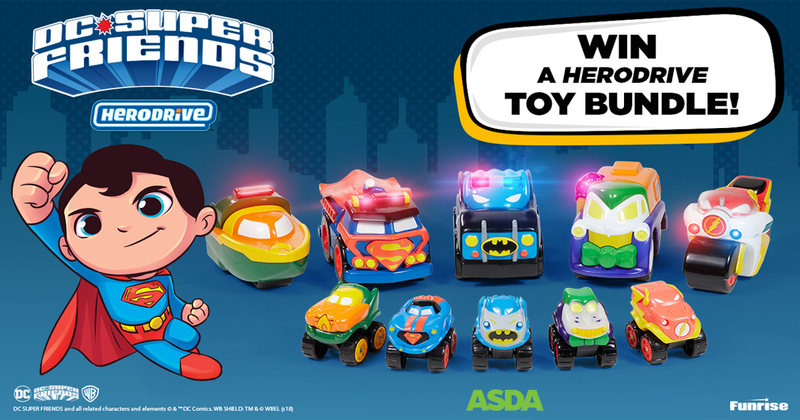 February half term is approaching and if, like our kids, their favourite phrase is “I’m bored!” then you know you’ve got a challenge on your hands keeping them occupied. Instead of splashing out on day trips, why not get your kids into reading books this half term. 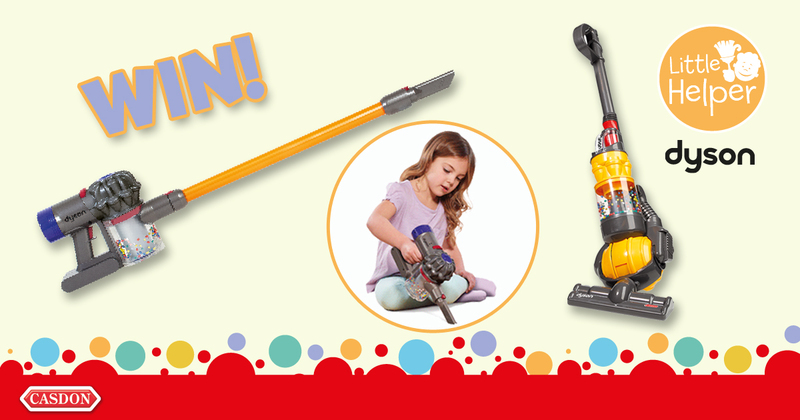 Books are a cost-effective way to keep your kids entertained and help them to learn without them even realising it. Feed your kid’s imagination and nip boredom in the bud this half term with our pick of the best books for your little ones to sink their teeth into. 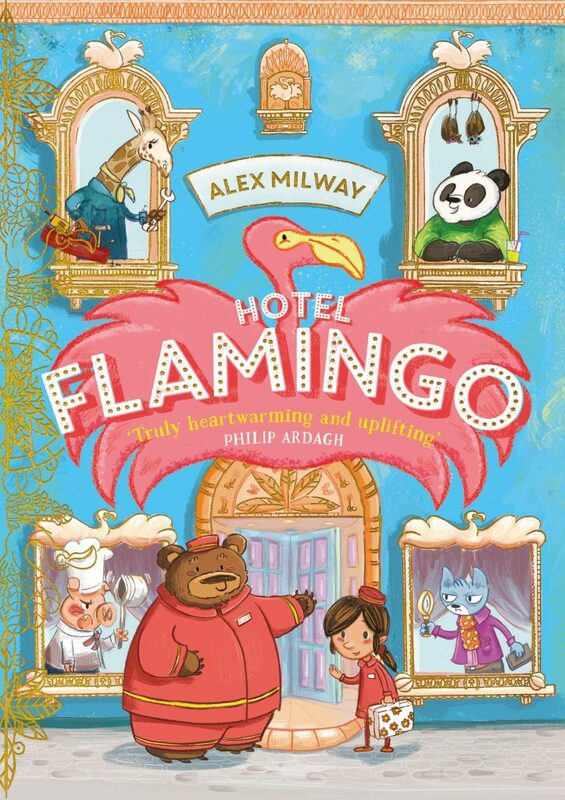 Hotel Flamingo is a tale of friends pulling together to make a dream come true. Hotel Flamingo follows Anna Dupont, a young confident girl who is up for a challenge – even one as big as running her own hotel. When Anna steps out of the taxi, she is flabbergasted to see that the once-grand hotel has fallen into disrepair with its cracked windows and grey, peeling walls. Having inherited the hotel from her Great Aunt Mathilde, Anna is determined to restore it to its former glory. But this is no ordinary hotel – all of her staff and guests are animals! Can Anna make Hotel Flamingo a success once more? This chapter book can be read together or independently for the more assured reader. 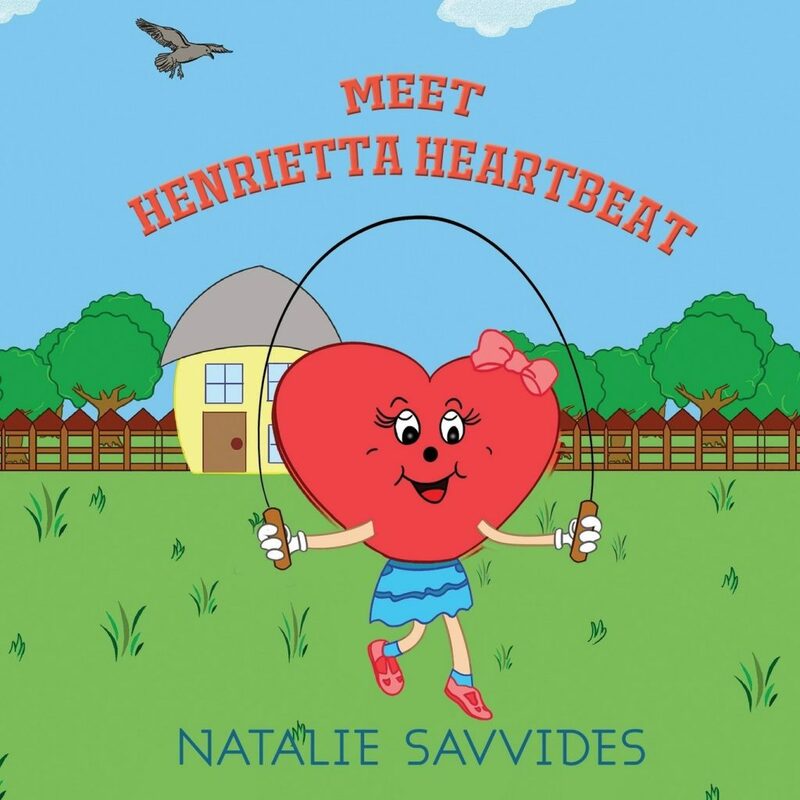 Written by mother of two and anti-bullying campaigner, Natalie Savvides, Meet Henrietta Heartbeat is a beautifully illustrated book with a sweet story that encourages children to be kind to one another. Henrietta Heartbeat is one half of the happy, friendly duo Henry & Henrietta Heartbeat. 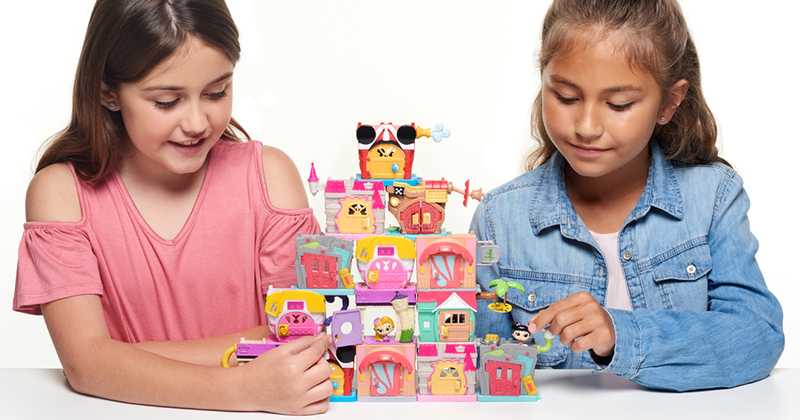 These two fun-loving, upbeat characters live by spreading love and happiness. Henry & Henrietta’s happy-go-lucky, positive attitude teaches kindness and care, making the world a better place to live in. It’s a lovely book to share before bed. 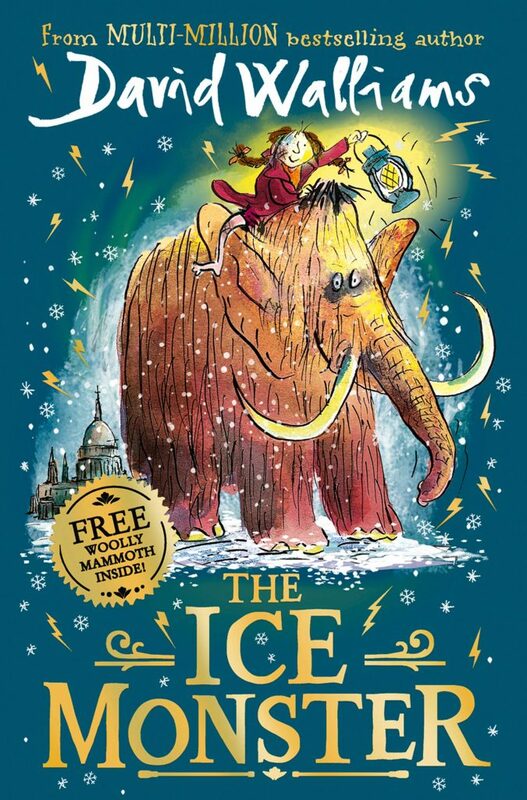 If you’re a fan of David Walliams’ then you will love his latest page turner The Ice Monster. For confident readers, David Walliams’ most thrilling and epic novel yet takes one lost woolly mammoth, and a ten-year-old orphan named Elsie, on the adventure of a lifetime. Wrap up warm for this Arctic adventure! 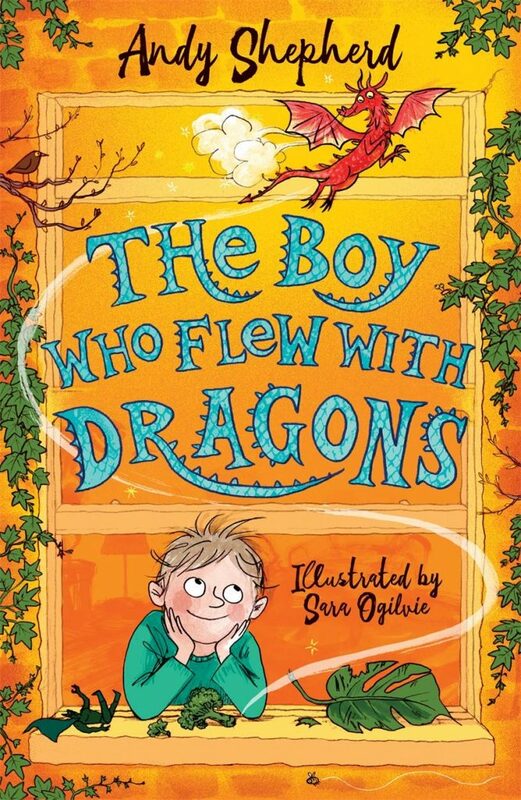 In this highly-anticipated sequel to ‘The Boy Who Lived with Dragons,’ we re-visit Tomas and his friends Ted, Kat, Kai and of course, their dragons. In the third and final instalment of The Boy Who Grew Dragons trilogy, it’s now time to say goodbye to the dragons, and as we all know Tomas can’t imagine his life without his fire-breathing friend Flicker. Having watched the dragons grow from the mysterious dragonfruit tree, Tomas and his friends have had a blast making memories and keeping this epic secret! Now all they have to do is work out where the dragons’ home is and how to get the dragons to leave. 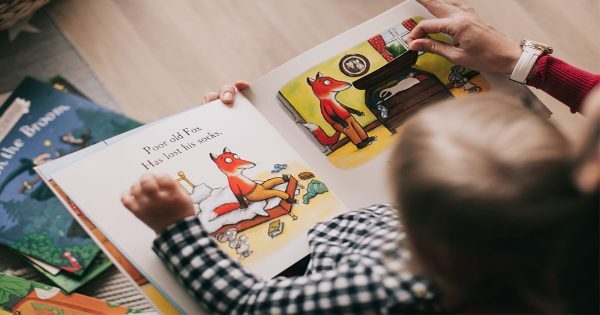 What’s your children’s favourite book? Let us know over on Facebook and Twitter.